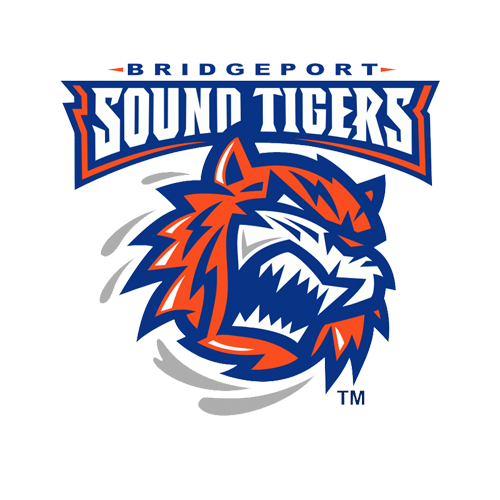 The Bridgeport Sound Tigers (40-22-6-3), proud AHL affiliate of the New York Islanders, ended their eight-game homestand with a 3-1 loss to the Wilkes-Barre/Scranton Penguins (34-26-7-3) in front of 7,998 fans at Webster Bank Arena on Tuesday morning. 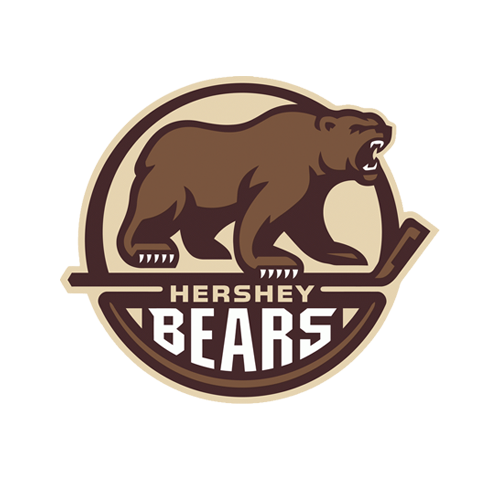 Grant Hutton earned his first professional point with an assist on Jeff Kubiak’s third-period tally, while Stamford’s Ryan Haggerty potted a pair of goals for the Penguins. Chase Berger also scored his first pro goal, which held up as the game-winner. 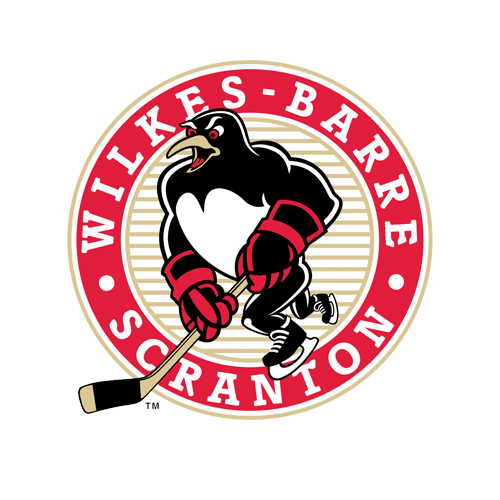 All three of Wilkes-Barre/Scranton’s goals came in the first seven minutes. With the loss, the Sound Tigers failed to clinch a playoff spot and their magic number remained at “two.” The team has five games left in the regular season. The visitors jumped out to an early 3-0 lead and never looked back in the 10:30 a.m. school-day affair. The initial goal came from Haggerty’s stick following Stephen Gionta’s tripping penalty just 33 seconds into the contest. On the man advantage, the puck popped out to Sam Lafferty after a scrum in the slot, and he found Haggerty in the left circle. Haggerty set up and hammered a one-timer home for his third power-play goal this season. Berger made it 2-0 exactly five minutes later when he wristed a shot from above the left circle through traffic for his first career goal. Less than one minute later, Haggerty notched his second of the morning, when he gathered the puck off of a faceoff and curled to the slot. He let a wrist shot fly past Jeremy Smith’s blocker for his team-leading 22nd of the season. The middle period saw more of the same, as the Penguins outshot Bridgeport 14-7. While both teams went scoreless through back-and-forth play, tempers flared and led to a fight between Travis St. Denis and Jeff Taylor at 14:17. The Sound Tigers scored the only goal of the third period when Kubiak narrowed the deficit to 3-1 at the 8:49 mark. At the tail-end of a power play, Hutton broke up Wilkes-Barre/Scranton’s breakout attempt in the high slot and fired a slap shot that deflected off of Kubiak in front, and past Tristan Jarry (23-14-8). It was Kubiak’s ninth goal of the season, while Hutton’s first pro point came in just his fourth AHL game. Bridgeport continued to pour on the pressure in the third, registering 18 shots on goal, but were unable to solve Jarry again. The best chance came at the 11:25 mark, when Jarry flashed leather on Sebastian Aho’s one-timer from the right circle. Jarry finished with 32 saves and Jeremy Smith (21-11-4) stopped 29 of the 32 he faced. The Sound Tigers finished the day 4-for-5 on the penalty and 1-for-5 on the power play, while outshooting the Penguins 33-32. Oliver Wahlstrom, the Islanders 11th-overall pick in last summer’s NHL Draft, had one shot on goal in his pro debut. Next Time Out: The Sound Tigers return to the road on Friday and open a home-and-home series against the Providence Bruins. The 7:05 p.m. puck drop from Dunkin’ Donuts Center can be followed live via the Sound Tigers Radio Network and AHLTV, beginning with the pre-game show at 6:45 p.m.